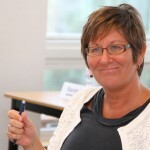 Bernadette Kelly became Permanent Secretary at the Department for Transport on 18 April 2017. She was Director General, Rail Group in DfT from September 2015. Previously, she was Director General, Fair Markets in the Department for Business, Innovation and Skills (BIS). 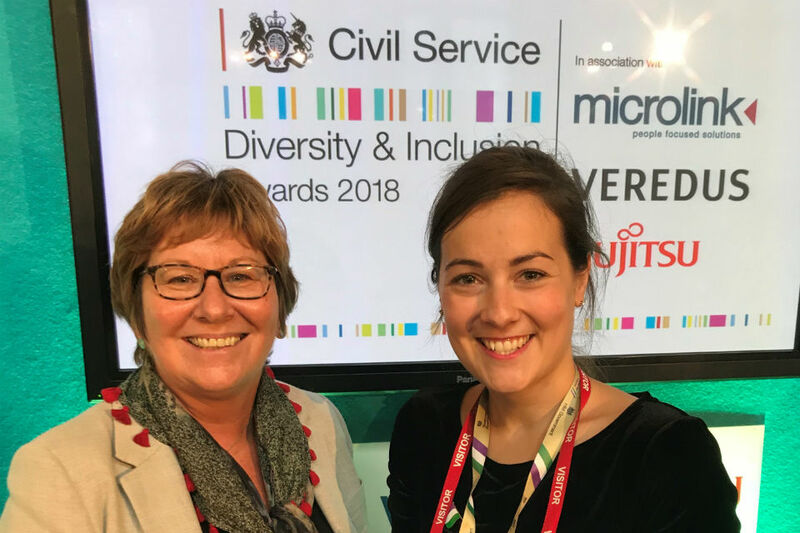 Bernadette was appointed Civil Service Social Mobility Champion in March 2018. Bernadette Kelly takes the second presentation of a prize for Social Mobility in the annual Diversity & Inclusion Awards as her cue to give an update on progress in social mobility in the Civil Service. 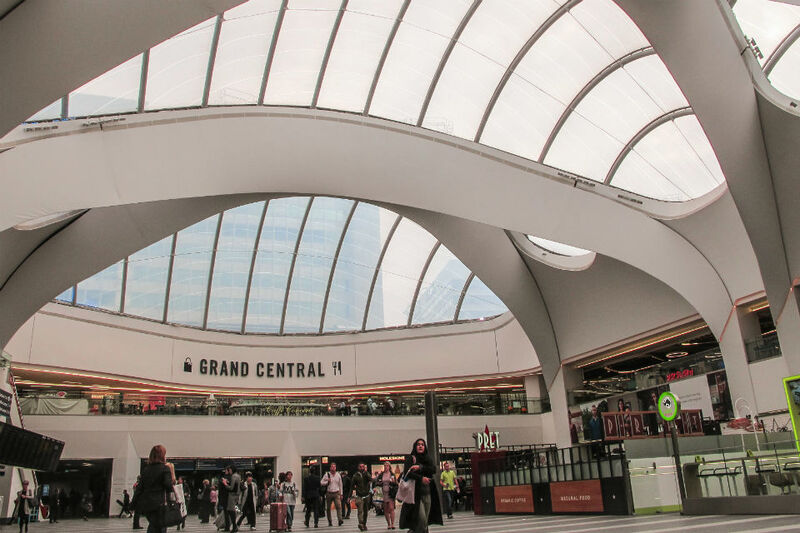 Born-and-bred Brummie Bernadette Kelly explains why she now sees the city in a different light. 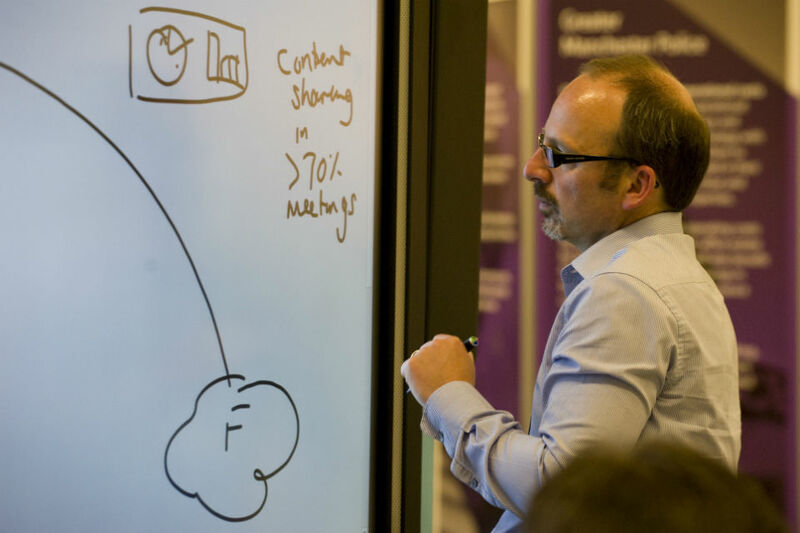 From hearing about the benefits of smarter working to learning about what a vomiting dummy can teach you, why wouldn't you sign-up for the Innovation Theme workshops at Civil Service Live?